This month saw three new additions to the AHDB Potatoes board: Aberdeenshire-based grower Jim Cargill; Somerset-based grower Chris Wilson; and Alison Levett, who joined as an independent board member. The three new sector board members all took up their positons as of 1 April. Appointments are for three years. Second generation farmer, Jim Cargill is based at Coldstream Farm, where he produces seed potatoes, cereals and daffodil bulbs. As well as growing potato varieties Cara, Atlantic and Burren for export, he also supplies the domestic market with Gemson and Markies. Jim markets his seed through Grampian Growers, where he has also been a longstanding member of their board. Currently at the helm of AHDB’s Strategic Potato Farm South West, Chris Wilson runs a 1,000 hectare estate at Dillington Farm, Somerset. A graduate of the University of Oxford, Chris has been an estate manager at Dillington for most of his career, having started out as farm manager in West Sussex. He holds a number of board and committee roles, including: chairman of the Branston Potato Producer Group and is a member of the Tesco Sustainable Farming Group potato panel. Alison Levett has built up an impressive career in the food and drink industry, including 17 years experience in leadership positions for both corporate and private equity-backed firms, such as: UK and Ireland MD for Campbell’s Grocery Products and UK and Ireland MD for Allied Domecq. Currently Alison is building a portfolio of board and advisory roles including Non Executive Director at Roys of Wroxham. Having relocated to Somerset, she has recently taken on a house renovation project with 50 acres of grazing land. The new board members replace those who reached the end of their tenure on 31 March. 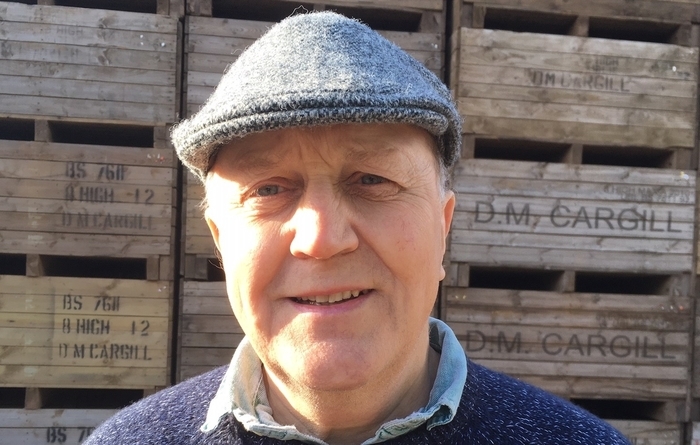 Those departing this year include: Herefordshire grower Bill Quan; Alistair Redpath, Chief Executive of Cygnet Potato Breeders Ltd, and Cornwall-based grower Reuben Collins. The AHDB Potatoes Board has 11 members, including Chair Sophie Churchill. As well as setting the strategy for Potatoes it also approves annual budgets and activity plans.